Pregnancy is such a joy, but can also be an overwhelming time. There are so many "must have's" and directions, but I've come out of the experience with a narrowed down list of my necessities. All of these suggestions are independently my own and are not affiliated with any companies mentioned. A large tumbler or water bottle- I can't stress how much better I felt when I really stayed on top of my water consumption. I took my 22 oz. tumbler with me everywhere and used a water tracking app called Water Tracker that is really easy to use. It reminds you with notifications, that you can set up to track your water and to drink, drink, drink! and I still enjoy using it, it's a great free app. 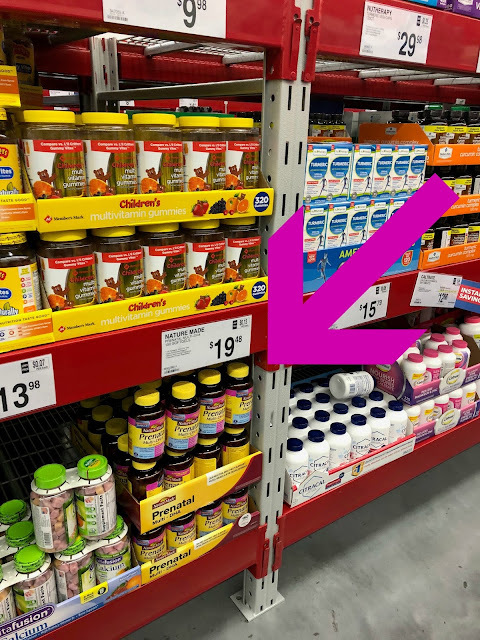 Nature Made® Prenatal Multi + DHA Vitamins- Sam's Club is my go- to for big hauls on school snacks, household essentials and things like vitamins and toothpaste that we use all the time. 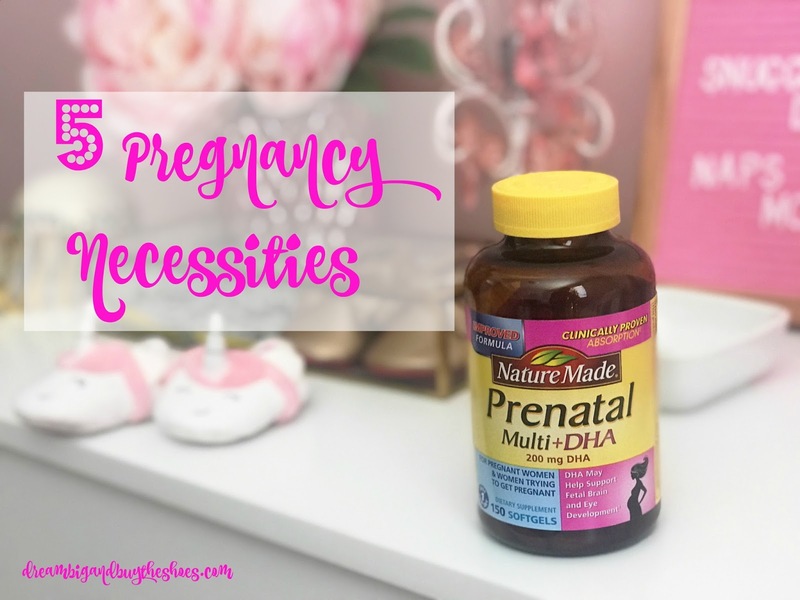 I love that the Nature Made Prenatal Multi + DHA Vitamins are a softgel that are easy to take, because some pills and vitamins can be hard to swallow- especially with pregnancy nausea. You can learn more about NatureMade on their YouTube channel which is really nice, especially when it comes to what you're taking while pregnant. A good pillow- Some people prefer full body pregnancy pillows, or sleeping with one between your legs. For me, I just needed a firm standard pillow and found some that are heaven sent from a Groupon deal. Whatever it is that you prefer, make sure it lasts, because a good night's sleep is a so important when your pregnant- believe me, you want to soak up every ounce of sleep that you can before baby comes. An open mind- I say this because, you just don't know the journey ahead of you. While I absolutely loved being pregnant, my (almost) 9 months wasn't the easiest. From being high risk to seeing specialists, you really have to have an open mind about things. It's not easy to hear scary news, especially about your own baby...but having an open mind and facing each day as it comes will really help in the overall adventure of pregnancy. This is one of the things that doesn't cost you money ;) so make sure to take care of yourself so that you can take care of the baby you are carrying. 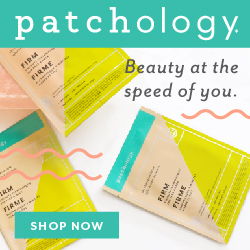 Comfortable clothing- There are a lot of different items out there that will be recommended- from belly bands to the must have dress or leggings. I personally didn't need to buy one piece of clothing- so I would recommend waiting until you need the items before buying them, so that they don't go to waste. 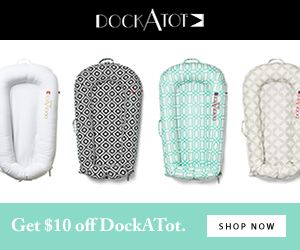 Read reviews- lots of them, and get advice from other Mom's who have worn certain items. My must have's were comfortable maxi dresses, shoes and leggings- I lived in maxi dresses this Summer while pregnant. A big bag to tote all your necessities is also a great item to have- I always had snacks, a water bottle, my planner and to do list on me...no small bags here! Put your health first with NatureMade at Sam's Club and these other pregnancy necessities. What would you recommend to a pregnant Mom?